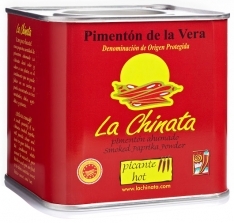 This two-person paella collection from La Chinata includes the following products: a 26cm Valenciana polished paella pan, a 70g can of sweet smoked paprika from La Chinata, 25g La Chinata smoked peppers, 125ml extra virgin olive oil, and 500g of arroz-bomba rice. With ingredients of the finest quality, this set will allow you to make the perfect paella! 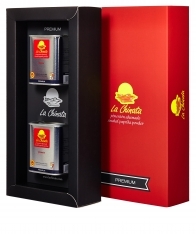 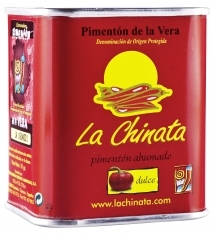 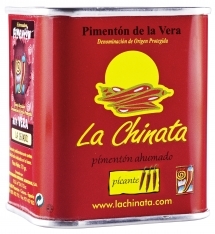 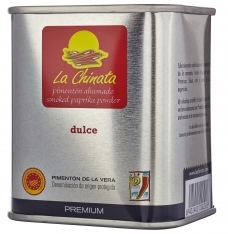 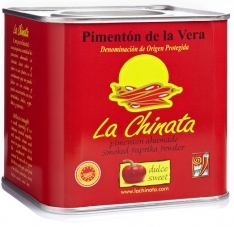 Ideal for gifts, in Spanish this product is known as Lote Paella La Chinata para 2 personas.